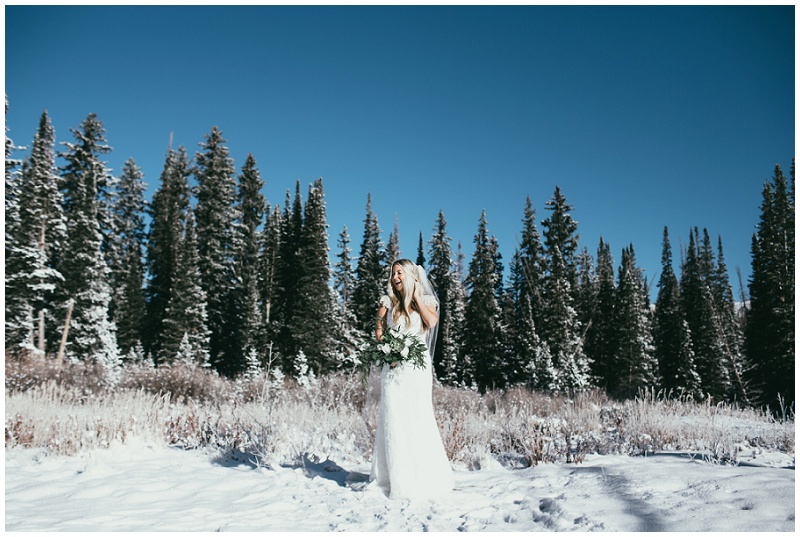 I was so excited when Britany emailed me and wanted me to photograph her formals. 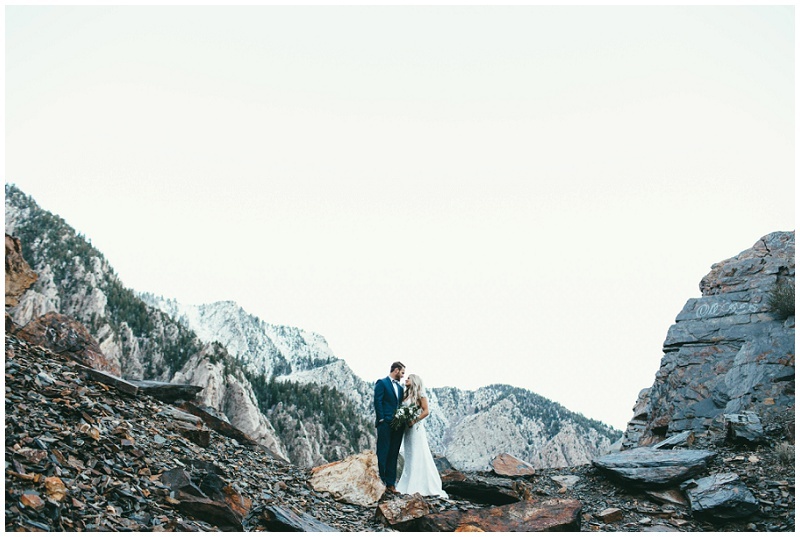 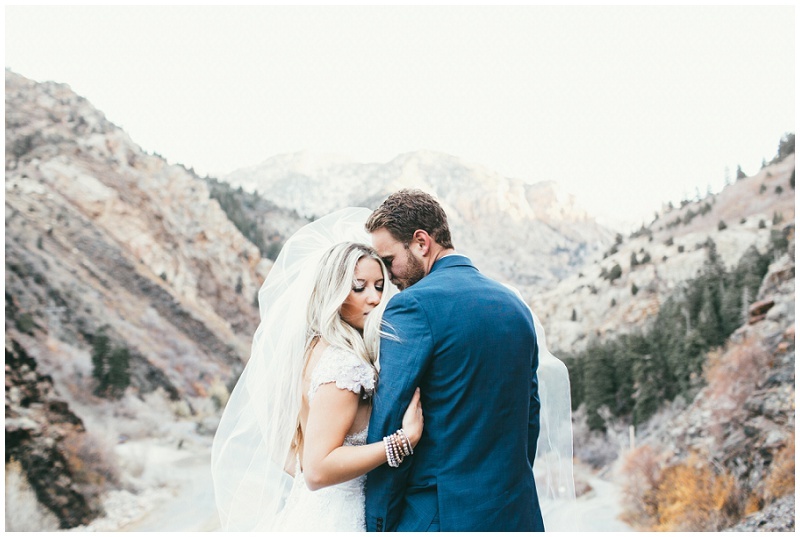 Her and Kevin drove from Las Vegas for to add a little Utah mountain magic to their after wedding session. 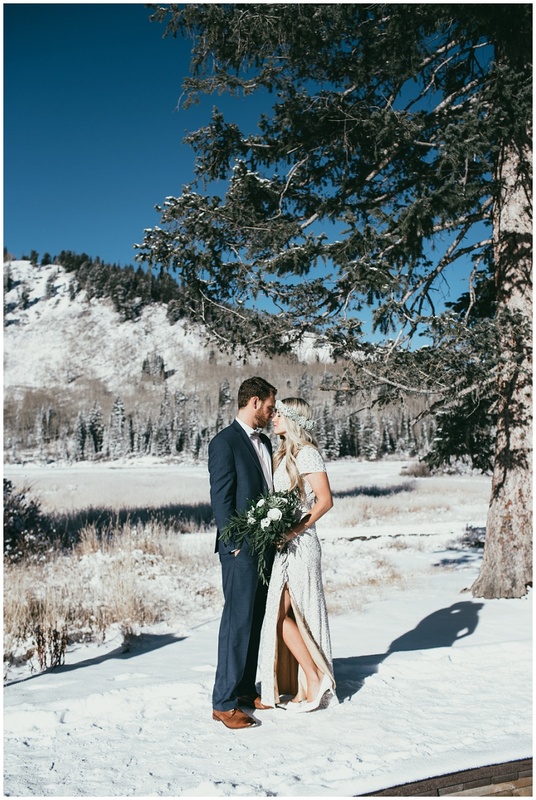 This was my first shoot this year in the snow, which was fun to bring to this desert couple. 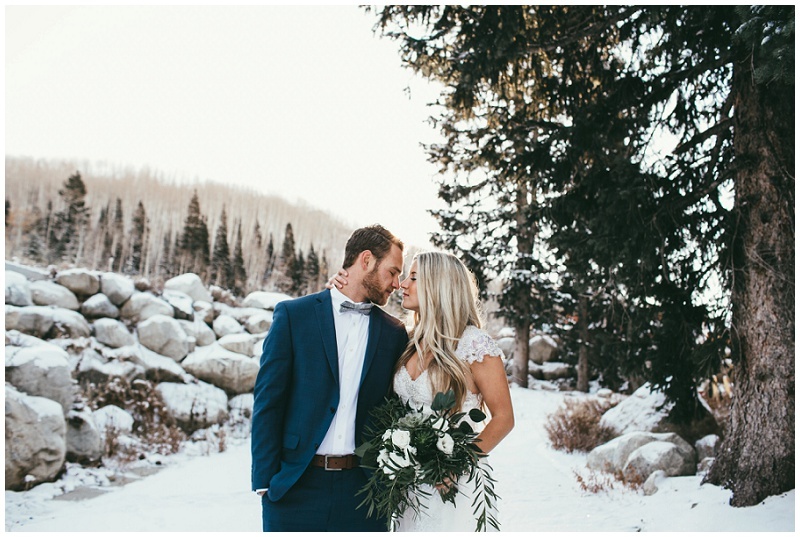 The early morning light peaking through the pines mixed with the pines gave us the prettiest backdrop!